Clasping Coneflower is a 1' to 2' tall native annual that gets its common name from the lower leaves that seem to clasp the stem. 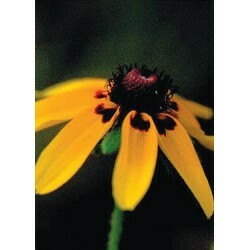 This is a summer flowering plant featuring showy 1" to 2" wide flowers with drooping yellow rays splotched with orange-purple at their bases and a sometimes elongated dark cone of disc flowers. 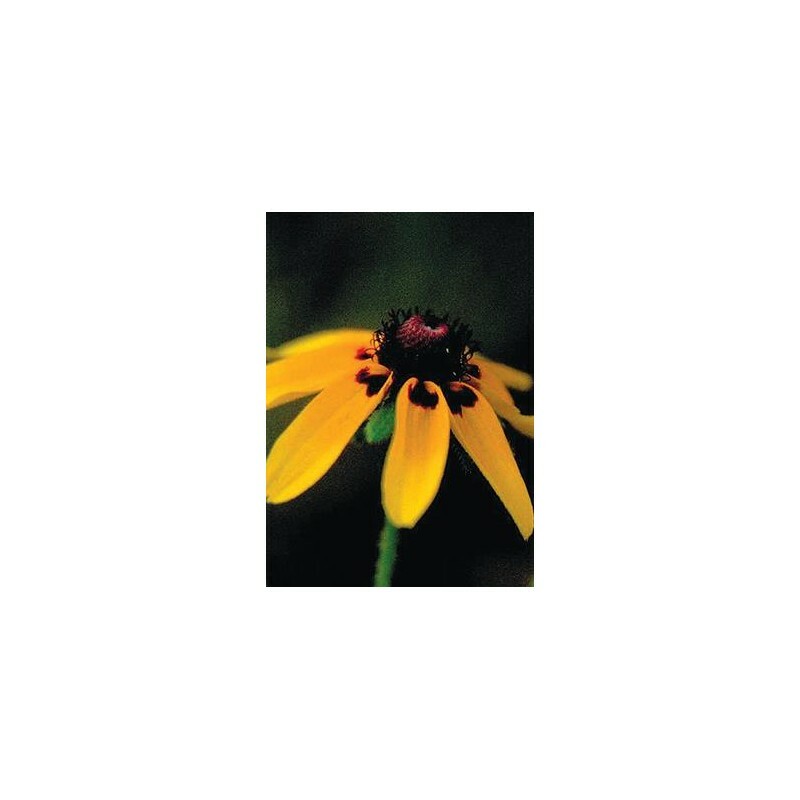 The native distribution of this plant is in the southern tier of states from Kansas east to South Carolina and the plant prefers dry to medium soils in full sun or part shade. 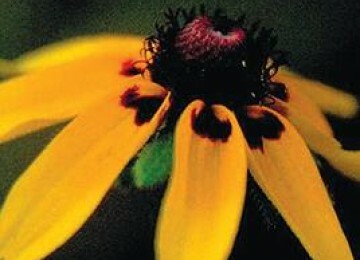 Clasping Coneflower is easily established from seed, is drought tolerant, and will self-seed in the garden or wildflower meadows. It provides bugging sites for young ground nesting birds.